It’s the last day of CES, and as all the vendors prepare to break down their booths, close up their parties, and go wearily home, we here at The Verge are looking back to see what was new, surprising, or weird — and offering you our opinions on what worked and what didn’t. We bring roundups of the best laptops, the biggest Google Assistant products, and the greatest Amazon Alexa products. We look at the long-anticipated arrival of Wi-Fi 6, and discuss why you’re not going to see it in your home for some time yet. We discuss Apple’s new embrace of the TV industry, and why it’s okay that there aren’t any revolutionary advances in the look of laptops. And even now, there are still some cool and crazy gadgets to play with, such as a real-life beauty filter for your skin, robot dogs that deliver packages (and do a little dance when they’re done), and a smart shopping cart. 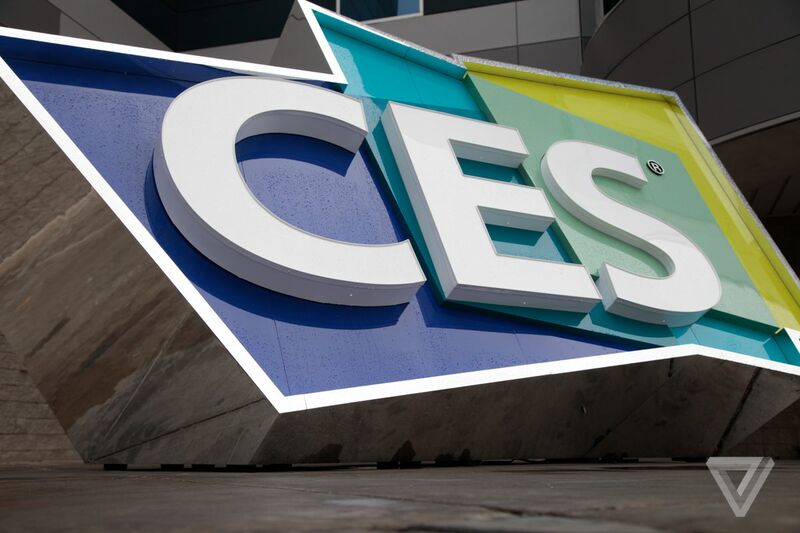 So join us for this, the final day of CES, and help us celebrate all the tech news that has come out of the Las Vegas festivities. The two companies are collaborating to create a new kind of design workflow. And the challenges of integrating within a smart home. The little robot responds to the emotional context of the messages it receives and broadcasts.